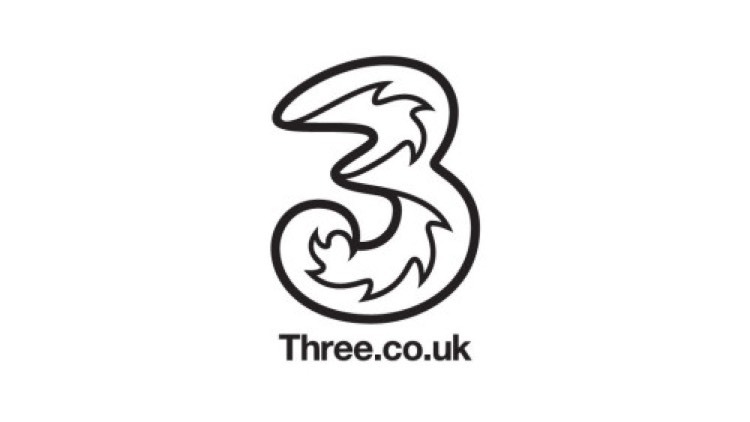 Caterer bartlett mitchell has won a three-year deal with mobile network Three. The £3m contract will cover three sites for Three: two in the South East and one in Glasgow. This will be the first operation for bartlett mitchell in Scotland, where the company will serve over 1300 customers a day. Bartlett Mitchell will provide a range of services, including staff restaurant services, cafes and hospitality. The foodservice firm will welcome 18 new members.